Yes, you have NOT heard or read of this story before... maybe... but before you jump into any conclusions and decide to skip this because of the blurb and hints of cheating, let me assure you that there is NO cheating in BLACK LIES. It's a little spoilery for me to say that but I know some of you won't read any book that sensationalize or even justifies cheating so I'm telling you now that Layana Fairmont is no cheating whore. The story IS quite complicated and it's the riddle/mystery that is Brant and Lee that will have you turning the pages and devouring BLACK LIES in a day because that's what happened to me. This is a love story, but not one that is easy to read. One thing that about Alessandra Torre's books is its darkness. She gives you these dysfunctional romances that will shove you out of your comfy and padded HEA-shaped love stories and instead gives you darker versions of what it's like to fall in love with a very imperfect person. BLACK LIES had me asking myself so many times What would I do if I find myself in Layana Fairmont's position, madly in love with a man like Brant Sharp?. Because in a nutshell, BLACK LIES is a demonstration of what a woman would do for the man she loves and let me tell you, Layana crossed boundaries and removed multiple lines. It's quite romantic really but the thoughtfulness and passion of it all won't hit you until you're close to the end. So what is BLACK LIES is it's not a story about cheating? And what the fluck is up with Brant and Lee? I can't answer the second question because it'll spoil the hook of the story. BLACK LIES outside the romance is a well concocted mystery. You have a bored heiress, itching to break free from the dictates of her parents and society who happens to fall in love with a genius, self-made, billionaire technocrat. The first bait is Brant's family has counseled, and even tried to buy off Layana, to stay away from him. You'd think it's some rich folk intrigue where they're protecting their money from gold diggers. But as the story goes on, we get hints that it's not about the money rather there's something about Brant that's dark and possibly evil and pulling them apart is for Layana's safety. But like a moth to a flame, Layana is in deep and very much in love with Brant and all the nay saying is fueling that passion to greater heights. She developed a kind of love that is scary because it's insatiable, consuming, and so encompassing that Layana lost herself in it. At some point it felt like a game of chess because in some ways it is, to be involved with a man like Brant Sharp one has to be cunning, calculating, and willing to sacrifice or risk it all. As for Lee. He is the wild card and he will surprise you in more ways than one. He is the opposite of the sleek, charming, and magnetic Brant. Lee is rough, possessive, and fire. But again, before you make any judgment calls, it's NOT what you think. You'll just HAVE to read BLACK LIES and figure it out for yourself. I got a kick out of your choice of the word FLUCK! Funny! Great review. You know, I read a Torre book, and while reading, I snarked all over it, didn't like a lot about it. But something happened along the way and at the very end, I realized it did like it and gave 3 - 3.5 stars. So while I did read a rough review for this one, I trust what you're saying here. Thanks for the review! I can see where you're coming from, her books can tend to make the reader uncomfortable. I do love it though, ive been desensitized with all the books Ive read so far so I like something that shoves me out of the bubble. I agree with Stephanie! Fun review! *grins* I just read a book (novella) that was NOT what it seemed either. Okay, I have Black Lies pulled up so I can one-click it. But I need to have a day free to read it, huh? Can do! Thanks for turning me on to another great read, Braine! 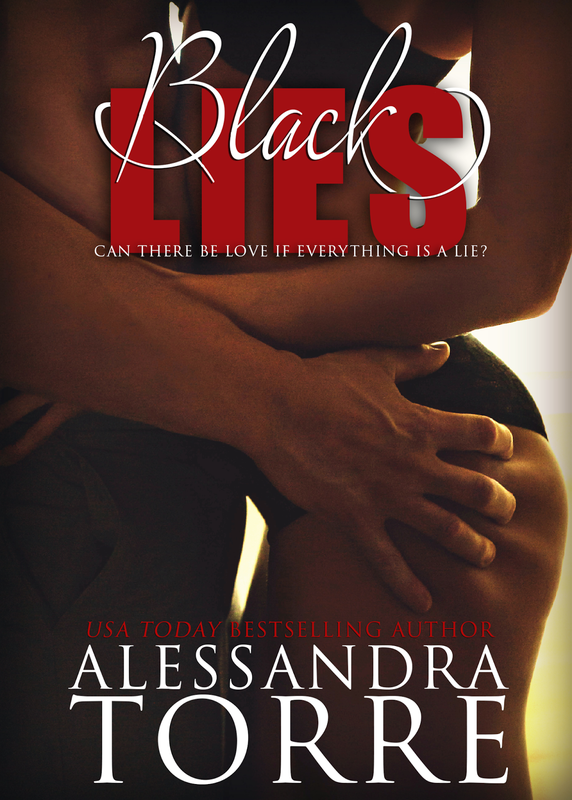 Let's swap reads, you read Black Lies & I'll read a CD Reiss novel. Fair trade? Once in a while, I'm in the mood for a rough, difficult romance that takes me to some place deep and dark. This sounds like one of those. Thanks for sharing about it, Braine! Well said and yes, Black Lies will take you to that place. Dark Erotica? You are speaking my language! I haven't heard of this one before but it sounds good. I will read books with cheating in them but it has to be done right. But at least I won't have to worry with this one. No cheating, in fact you will admire Layana in the end. Wow Braine! This sounds fantastic! I have requested this, but will definitely buy it if that doesn't come through! great review! It's nice to see it's finally not a cheating story but much more than that and I confess that your review made me intrigued and it's not something I would have tried at first. thanks for the review! I know you don't read books like this but I hope you'll make an exception for this one. I have heard nothing but amazing things about this author and one of these days I will get around to one of her books. This sounds so so good. Great review! 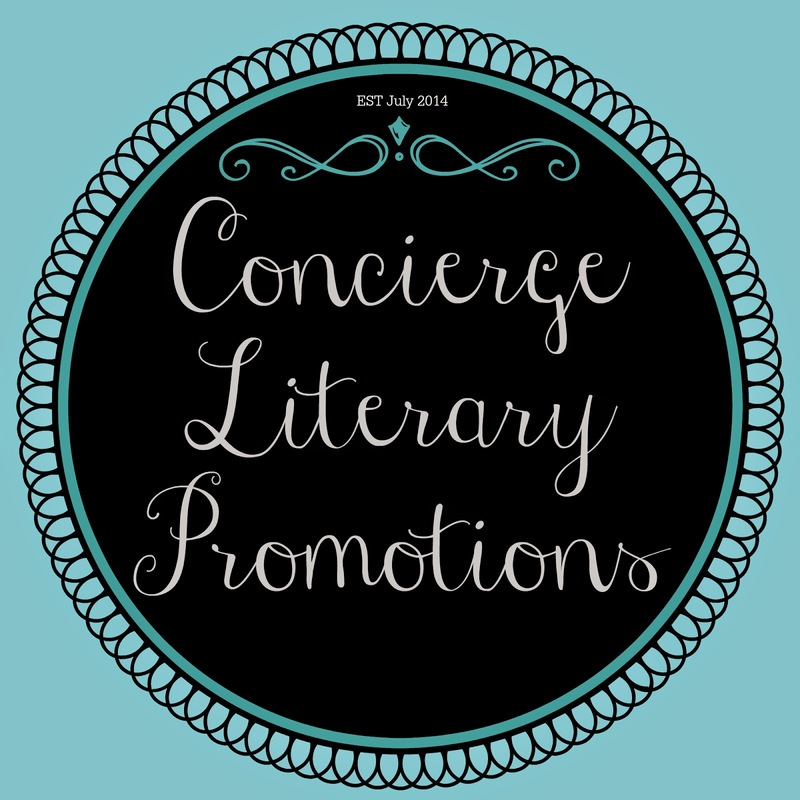 She writes unconventional romances, if you want to shake up your usual read, definitely try her. are welcome & if you do get to read it, please let me know what you think in case I miss your post.